I rarely promote commercial products without compensation, but today I want to tell you about Pinfinite Growth because it really works. Pinfinite Growth is an e-course for bloggers who want to beef up their Pinterest game. 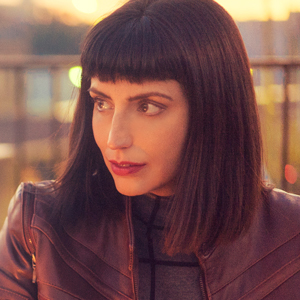 Melyssa Griffin is the “infopreneur” behind this online course. I started following her a few years ago because, like me, she’s a graphic designer turned blogger turned marketing guru (actually, a genius). As a professional blogger, I’m always looking for ways to increase my traffic, especially with tools I already use such as Pinterest. 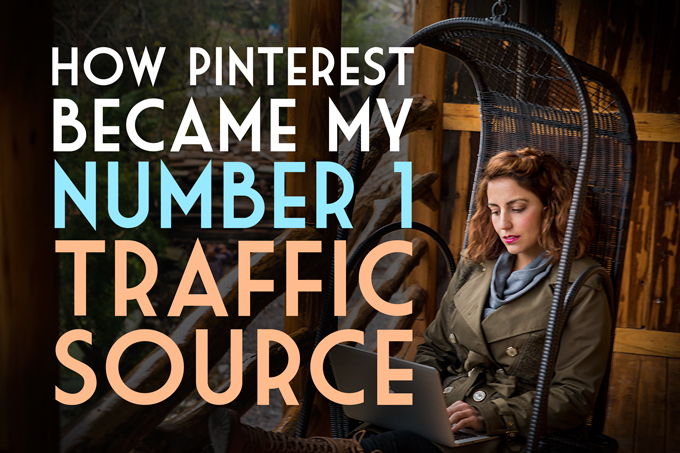 I took Melyssa’s Pinfinite Growth course nearly a year ago and now Pinterest is my number one traffic source! That’s right, above Facebook (#2) and Google (#3). In addition to purchasing her course, I spend only $5/month more. 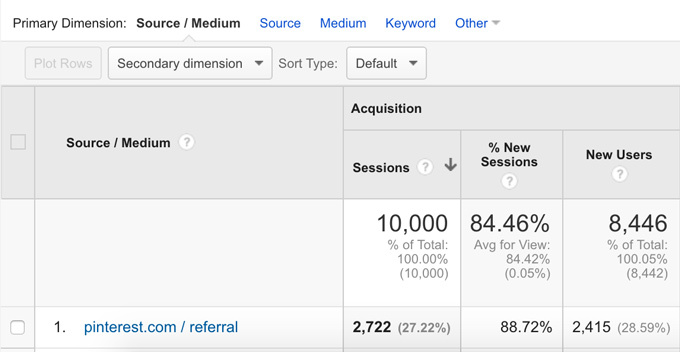 See the proof from Google Analytics below. Pinterest accounts for 27% of traffic to GlobalGirlTravels.com (this site). My Pinterest traffic is up 4,291% over last year! 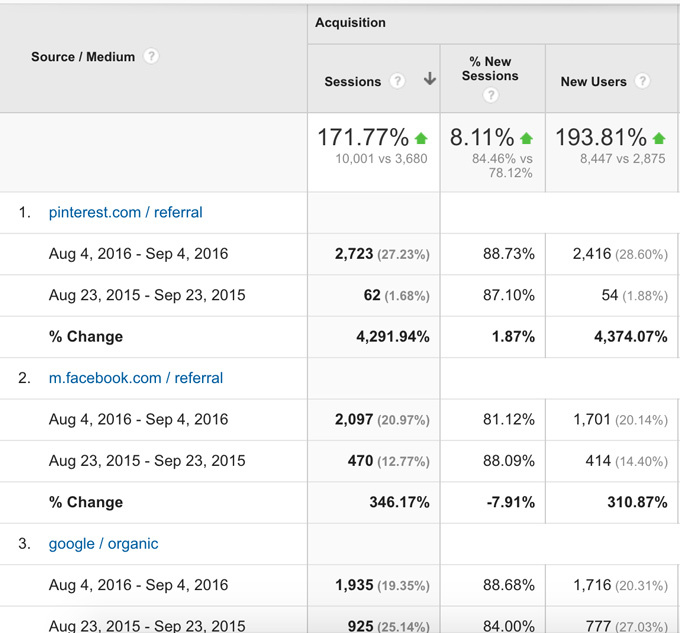 Overall traffic is up only 171%, so yes, Pinterest is definitely having a huge impact. Take a look at my Google Analytics below, with Pinterest in the number one slot for traffic. Among other things, Melyssa’s course showed me how to use BoardBooster for $5/month and grow my Pinterest following by 34.7% per month! Last week alone, I gained 126 new Pinterest followers. The great thing about BoardBooster is that once you set it up, there is very little work involved. Simply pin your blog’s images as you normally would. 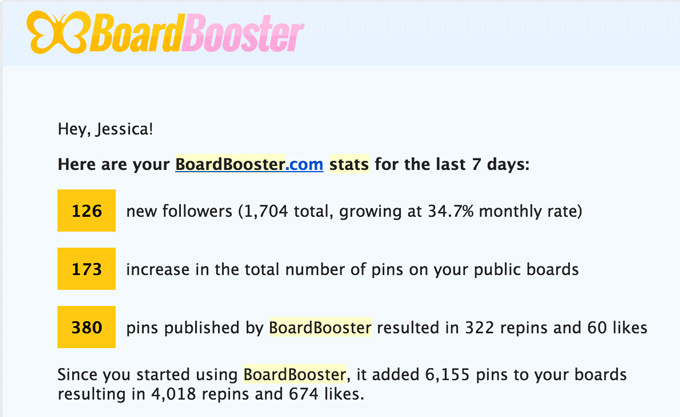 In Pinfinite Growth, Melyssa has shares strategies for unlocking very large audiences on Pinterest and how to use BoardBooster to pin to them. They really work. For a super limited time, when you enroll in Pinfinite Growth you’ll receive over $1,000 in bonuses for FREE. >> READ NEXT: GGT TV: How Much Do Travel Bloggers Get Paid? That’s more than $1,000 in bonuses that you get for FREE just by enrolling in Pinfinite Growth itself. Content Boss Course: How to Create and Promote Killer Content ($197 value) – The Content Boss Course will show you how to create totally irresistible content that your peeps will absolutely LOVE, and how to promote it like a boss. Social Media Superhero ($37 value) – Eager to learn how to get more out of social media in less time? This course is packed with Melyssa’s best advice for the biggest platforms, including Pinterest, Twitter, Instagram, and Facebook. You’ll even learn her special HAC method, which share the three things you need to be using social media for. Not sure Pinfinite Growth is worth the money? Melyssa is teaching a FREE webinar, 4 Strategic Ways to Use Pinterest to Dramatically Grow Your Traffic + Audience. Truth be told, I’m wary of free webinars and I don’t usually watch them. However, I tune in to Melyssa’s webinars because her strategies have worked for me and I’ve come to trust her advice. You don’t want to miss her free webinars. Even though I’m pretty happy with my Pinterest traffic, I continue to learn more about email marketing and Facebook ads from Melyssa and her colleagues.